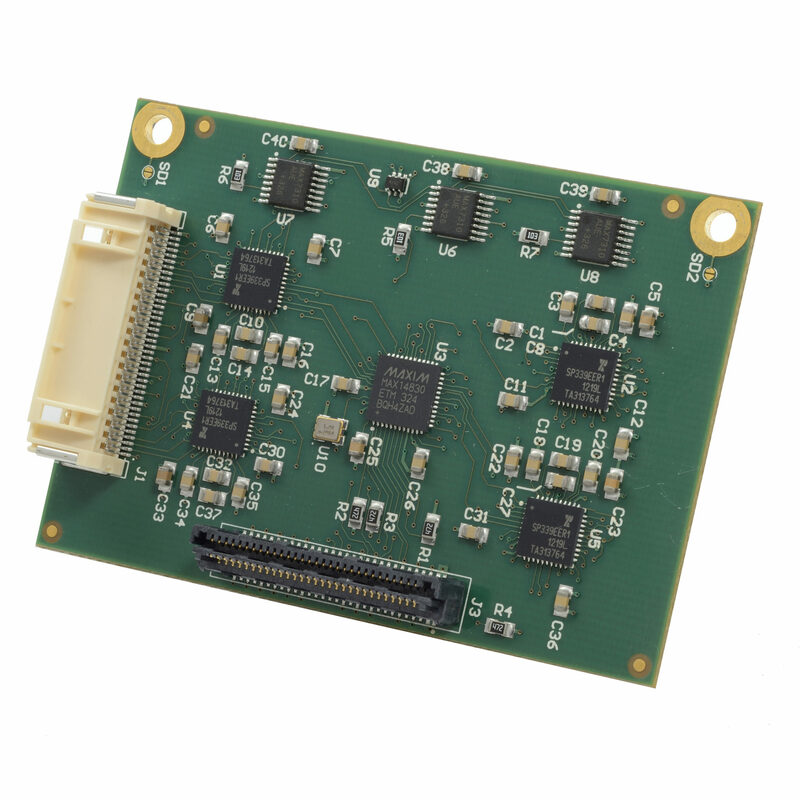 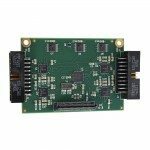 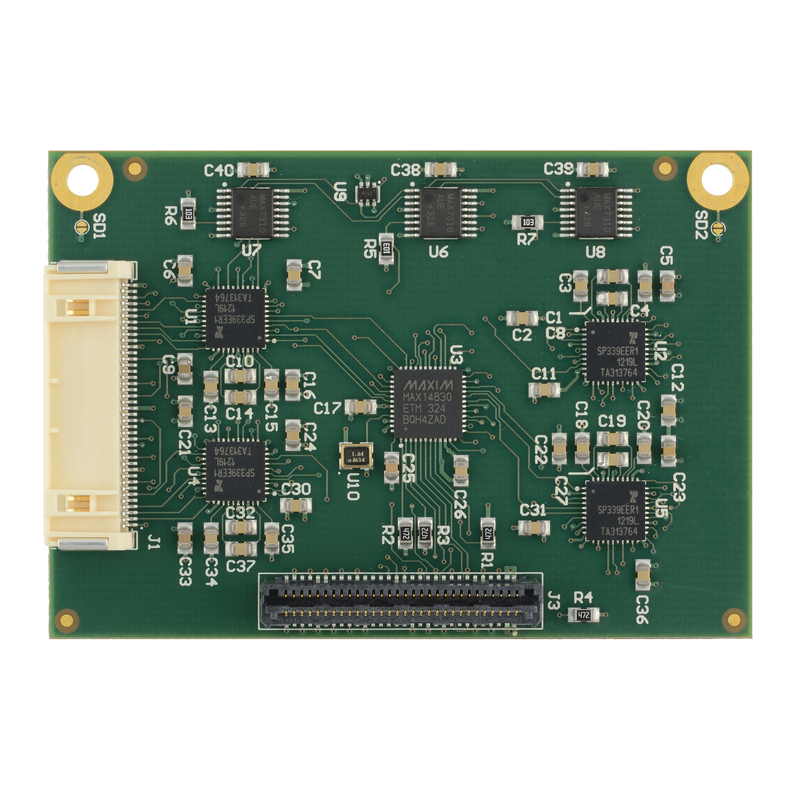 The IO60-COM4 is a four channel asynchronous serial module supporting RS-232, RS-422, and RS-485 serial standards. 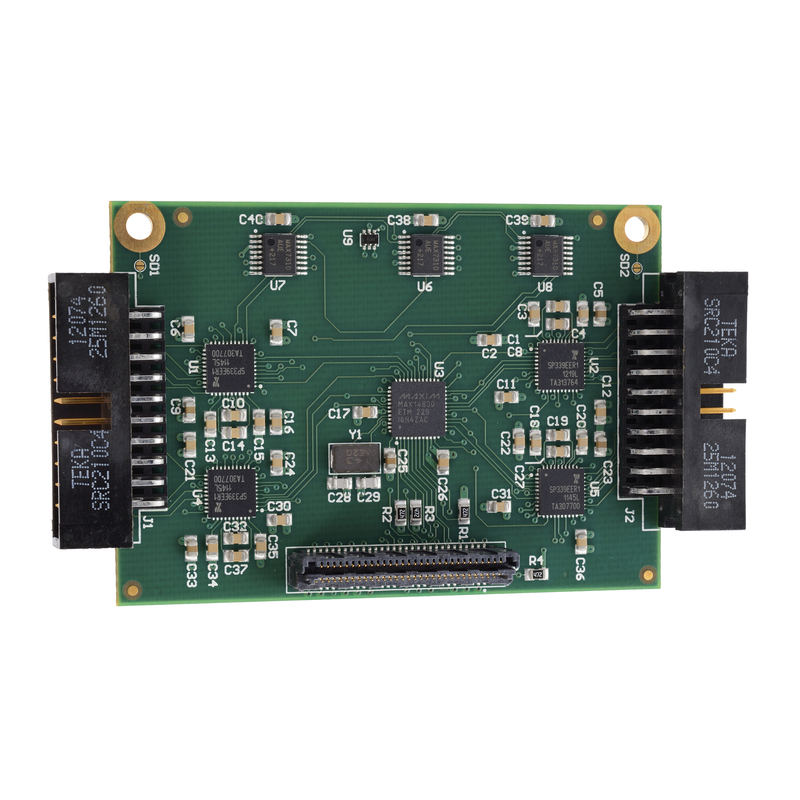 The module utilizes high-speed serial peripheral interface (SPI™) and I2C interfaces to provide serial expansion for single board computers with the IO60 connector. 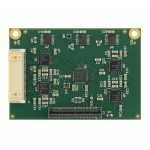 The flexible design uses jumperless configuration and is compatible with both ARM and x86 single board computers.